Touch Football is a thrilling sport that allows people of all walks of life to achieve their goals;whether that is the thrill of challenging oneself to compete at their best, the thrill of a fast, skilful and exhilarating sport, the thrill of meeting new people or of being a part of something that can span a lifetime. The overall aim in a game of Touch Football is for your team to score more touchdowns than your opponents. This is achieved by placing the ball in your opponents `Touchdown Zone’. 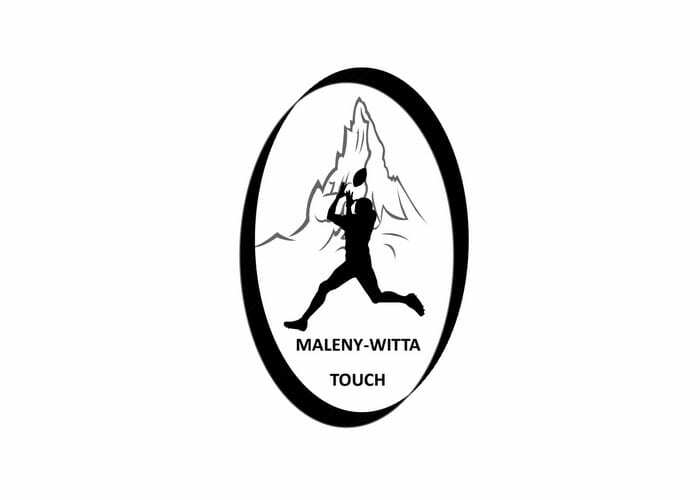 Maleny Witta Touch is a social competition that is run on a Friday evening from October through to March every year. We cater for junior players and as well as senior players to further their skills, fitness and friendships. Junior membership 6yrs-14years $25 online registration available. Senior memberships 13years and over online registration available (must havea team first) $1200 per team.